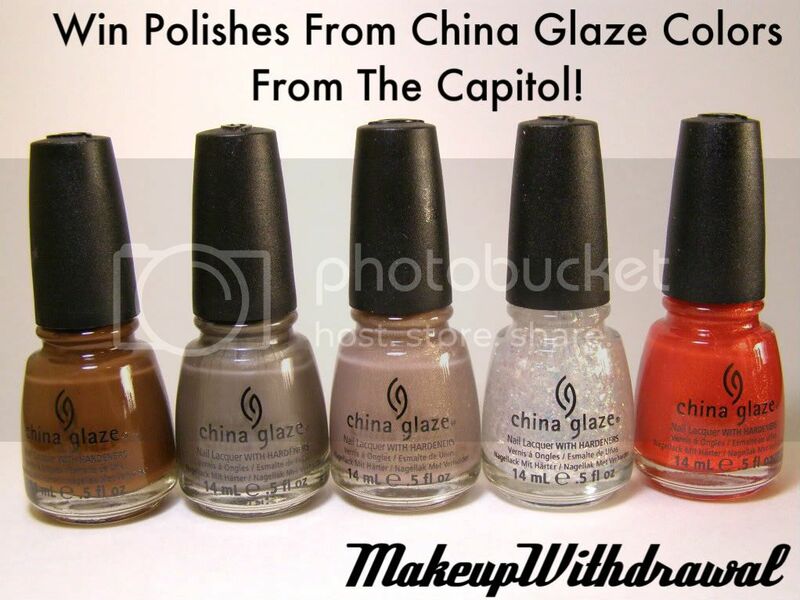 ***CLOSED**** Win Polishes From China Glaze Colors From the Capitol! I really wanted to have another giveaway and since the last few were unfortunately, limited to US residents I wanted to make sure that this one was open to international readers too! 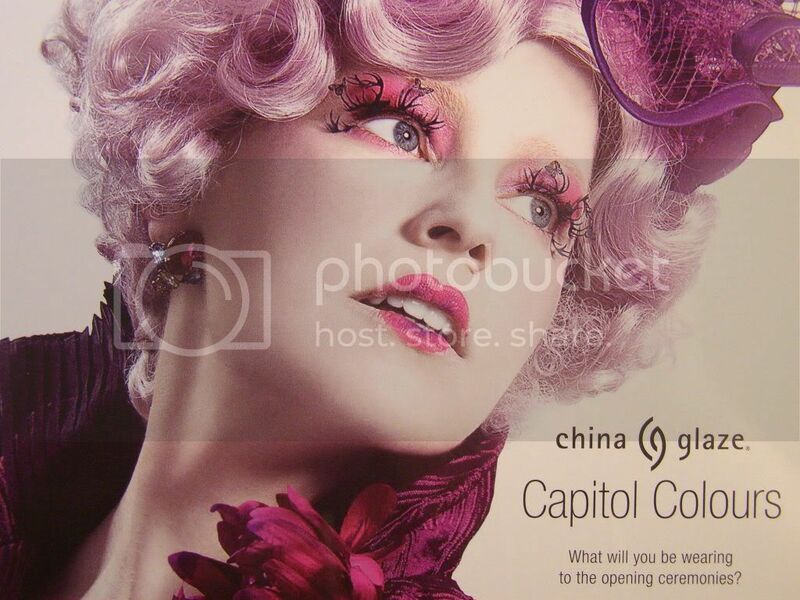 5 shades from the brand spankin' new Colors From the Capitol Collection, inspired from the upcoming movie The Hunger Games (which is in turn, based on a book, the first of a trilogy). Click here to see Scrangie's swatches. All you have to win is to fill out the following form. (Not a comment. The form!) It's simple. +1 Entry if you decide to tell others about this giveaway, linking back to this post. (Link the relevant Twitter status or blog post or what not). That's it. No extreme hoops to jump through. I just want to give someone some polishes and if you'd tell other people so that they might win for themselves, that'd be awesome too. 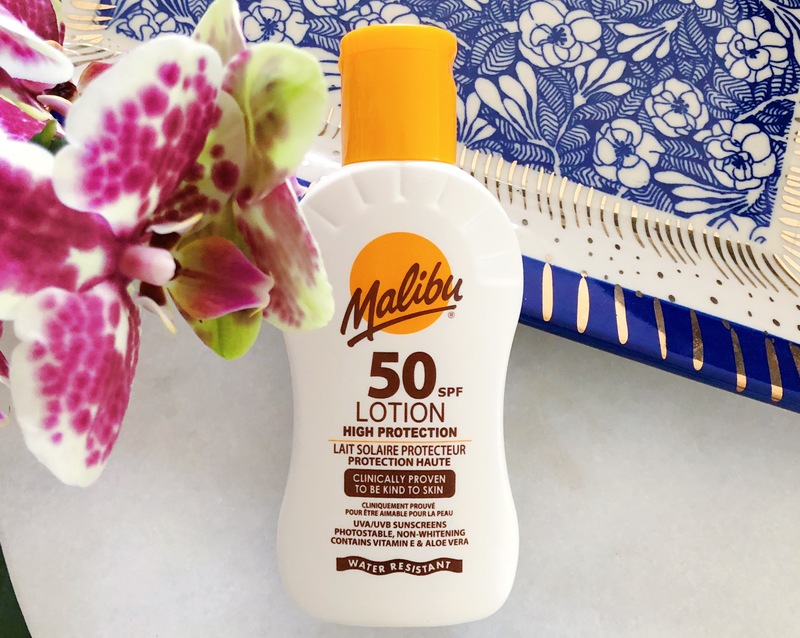 Products in this giveaway were purchased by me for the sole purpose of giving them away to strangers I met on the interwebz.